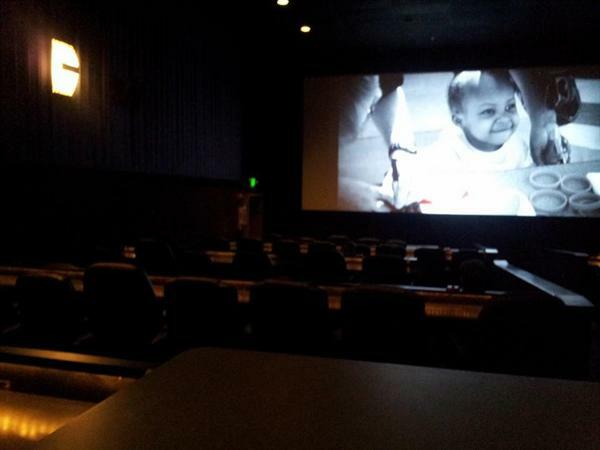 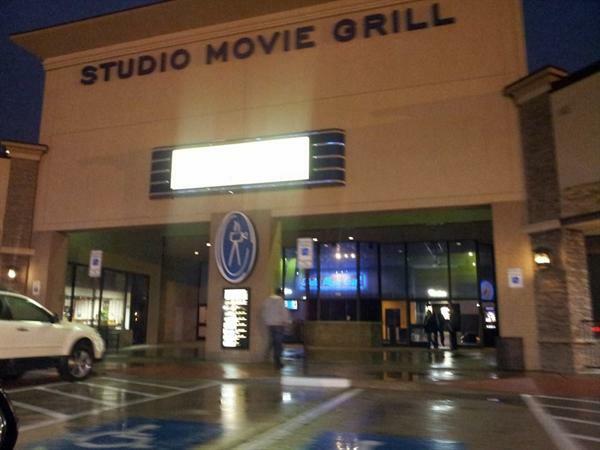 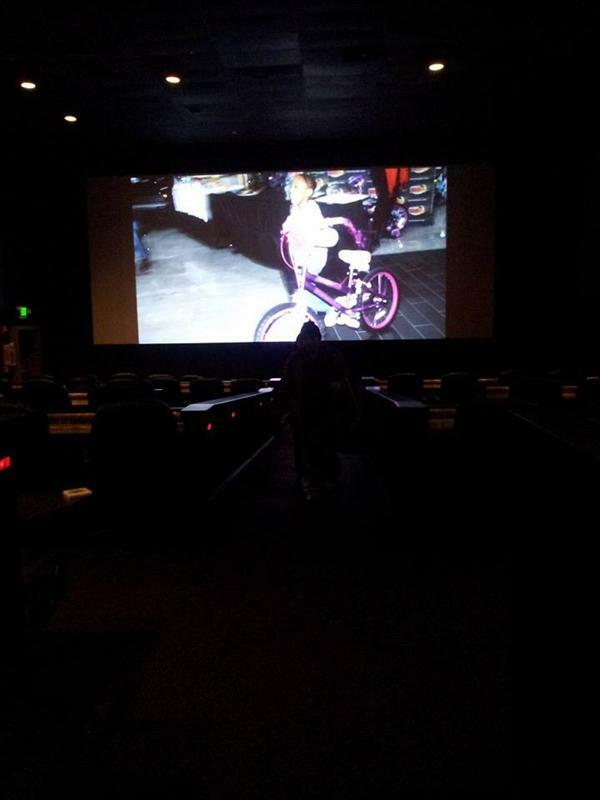 Studio Movie Grill is a dine in theater . 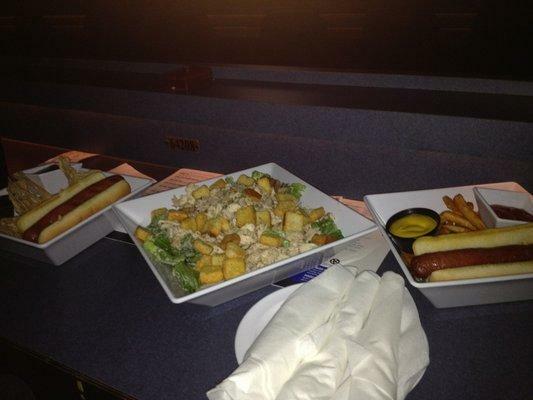 It provides very delicious and tasty food . 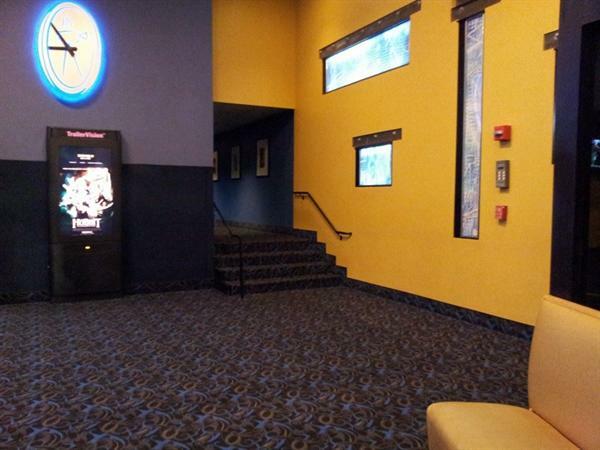 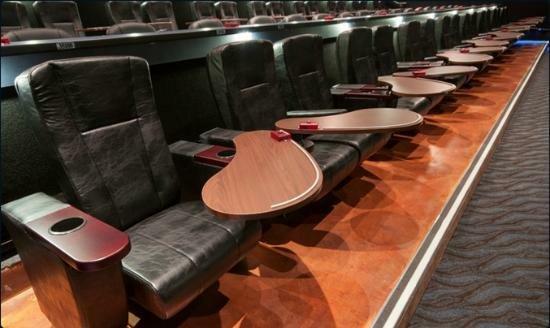 They have very comfortable moving chairs along with a table that has a button used for calling the food service whenever you need it either at start of the movie or at end of the movie .